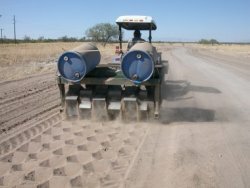 Arizona Revegetation and Monitoring Co. specializes in reseeding projects, native seed sales and rangeland monitoring for the mid elevations of the Southwest. 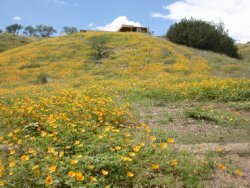 It is owned and operated by Jim Koweek, who has well over 25 years of working with native plants and seed in Southeast Arizona. 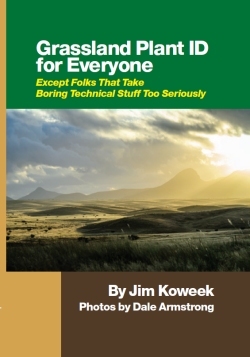 Our approach to plants and seed is pretty basic. The growing conditions here are tough. High winds, single digit humidity, alkaline soils, drought, and temperature extremes are all common. Wimpy plants can’t cut it. To give your project the best chance for success over the long haul use native species to your area. Thanks for looking at this site. Use the buttons for more detailed information on each subject. 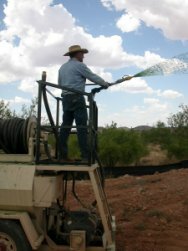 Some of the folks we have worked with lately include the US Forest Service, Fort Huachuca, BLM, National Resource Conservation Service, and many private land owners and ranches.